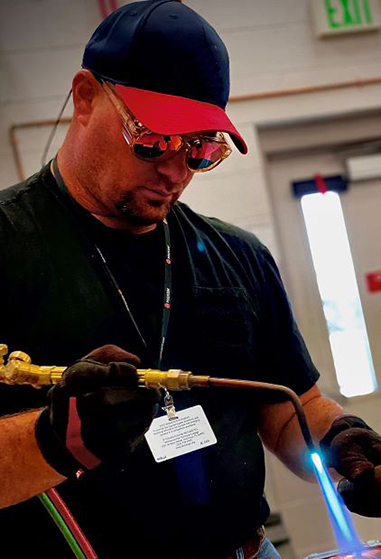 The mission of the Air Conditioning, Refrigeration and Heating Technology Program is to provide students the opportunity to secure the skills and credentials needed for gainful employment in this industry. Training focuses on electrical theory and application, component identification and comprehension of A/C and Commercial Refrigeration systems, hands-on system troubleshooting with specially set up units, fabrication of duct systems, line sets, electrical circuits, commercial ice machines, walk-in coolers and freezers, restaurant style equipment, etc. Also, field style techniques taught and targeted to better a newer technicians’ skill set. 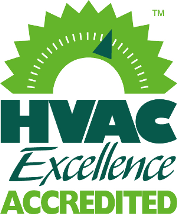 Chance to win a scholarship for our Air Conditioning, Refrigeration and Heating Technology program.